How is wobble with that filament setup? 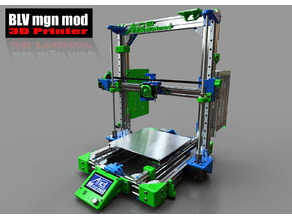 I really like it and it'd work perfectly for me, but I'd also like to print quickly. Do you have the link to the holder, etc? Optimus Prime reporting for duty !